For more than 40 years the Japan Foundation has supported the publication of Japan-related books around the world through its Support Program for Translation and Publication on Japan. With our grant funding, books in over 50 languages have been published in a wide array of genres, including classic and contemporary literature, history, sociology, politics, economics, and cultural theory. The booklet "Worth Sharing - A Selection of Japanese Books Recommended for Translation" introduces some good books that give people overseas a better understanding of contemporary Japan. Following Vol. 1 "Shedding light on Japan's youth," Vol. 2 "Exploring Japan's diverse regions," and Vol.3 "Illuminating love in Japan," "New ways of living in Japan" was chosen for the theme of Vol.4. Twenty works, centered on fiction depicting the interwoven human relationships of the diverse members of contemporary Japanese society, has been selected. A member of the selection committee, Mariko Ozaki, shares her thoughts on the theme. The Japanese once had a reputation for being hardworking. I wonder if that is still true to this day. Most of the books selected for this list were written from the 1990s through the 2010s, during the Heisei era that started in 1989 when the current Emperor Akihito succeeded to the throne. 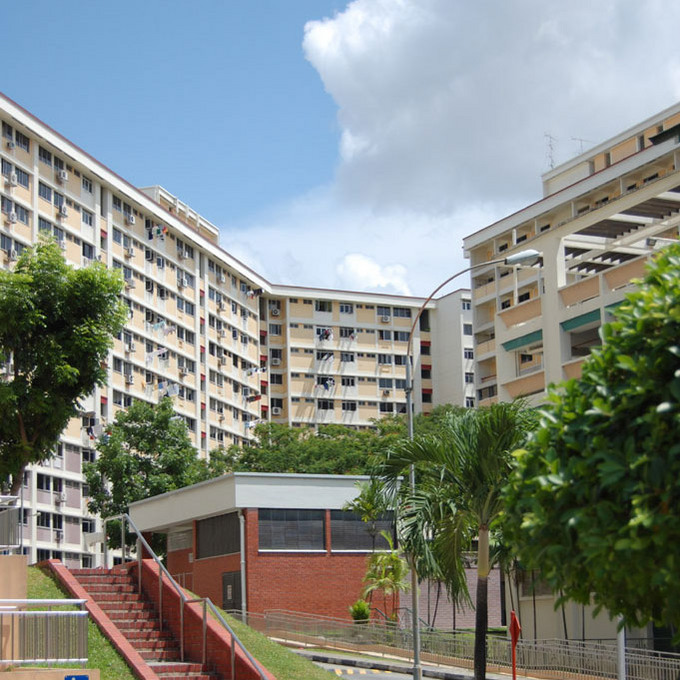 The unprecedented boom of the bubble economy was soon followed by repeated economic slowdowns. Even so, such daily necessities as food, clothing, and shelter remain abundant, and there are very few characters in these books who work themselves into the ground. Heisei has been an era of many changes. 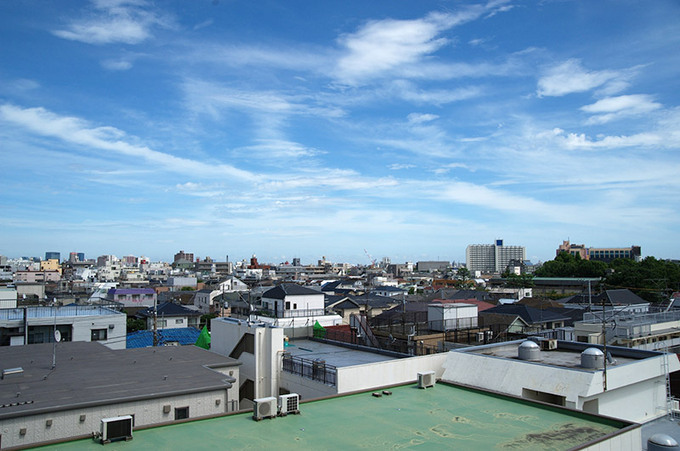 The drive toward rising in life that was an inextricable part of modernization since the Meiji era (1868-1912) is a thing of the past, and more young people--in the real world as well as in fiction--are living separately from company organizations. There is no guarantee that elites with superior academic records will enjoy high earning power. In the 2000s men started actively sharing the housework, raising children, and preparing packed lunches for their families. At the same time, there has been no end to the graying of the population. The works in this collection feature young single mothers, vexed by the difficulties of looking after children; households consisting of a divorced father and children; middle-aged women hoping for the death of parents with long-term illnesses; and retired people who do not have enough money to get by. They richly detail such shadows of contemporary society. There are no longer any fixed family structures or standard lifestyles in Japan. 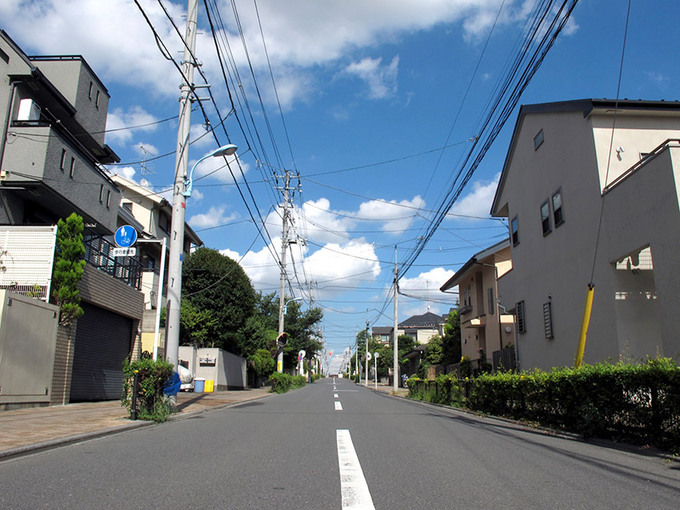 Blood and community ties have weakened to the point where people began talking about a "society without bonds," a period followed soon afterward by the Great East Japan Earthquake of March 11, 2011, and the ensuing Fukushima nuclear accident. The unprecedented shock sent the Japanese people in a new direction. A recent work from an author who lives in the affected area in Tohoku is presented here as an example. Even so, it bears repeating that this country has enjoyed 70 years of peace since the end of World War II; most people live comfortably without being troubled by life-and-death concerns in their everyday routine. The venerable poet Shuntaro Tanikawa describes this leeway as "a space or gap in which to touch others' hearts." Perhaps the writers of this period are the kind to peer intently through these everyday gaps to perceive the squirming somethings that lie deep below the surface of the familiar, seeking to imagine the stealthily approaching crises to come. Since ancient times, the Japanese people have lived while contemplating the beauty of nature found in the sky and the land. This peaceful observation, unconnected to diligence at work, appears to have provided a nurturing environment for the country's literature and poetic sentiment. Contributed Article　"The Myriad Facets of Youth"
Feature Story　"Various Landscapes in Japan's Regions"
Feature Story "Various Forms of Love"
Mariko Ozaki was born in Miyazaki prefecture in 1959. 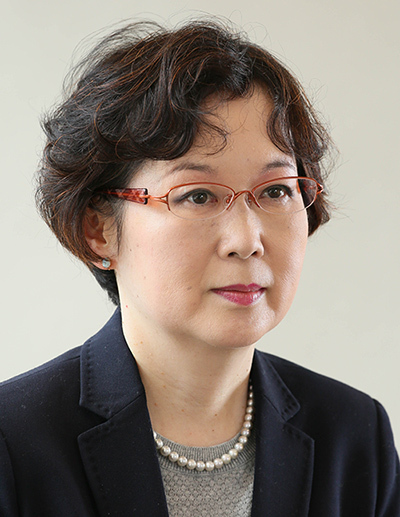 After graduating from College of Literature, Aoyama Gakuin University, she started working at the Yomiuri Shimbun newspaper in 1982 and has been building her career at its culture news department since 1992. She is currently the head of the department. Between 1993 and 2003, she wrote Bungei Geppyo [monthly literary review]. From her considerable experience, including interviewing numerous writers and editing serialized novels she published Gendai Nihon no Shosetsu [novels of contemporary Japan], Oe Kenzaburo, Sakka jishin wo Kataru [Kenzaburo Oe, talk about himself], and Setouchi Jakucho ga Kataru Jakucho Bungakushi [literary history of Jakucho talked by Jakucho Setouchi]. In 2015, she received the new face award of Minister of Education Award for Fine Arts and Nitta Jiro Literary Prize for her publication Himitsu no Okoku: Hyoden Ishii Momoko [secret kingdom: biography of Momoko Ishii]. 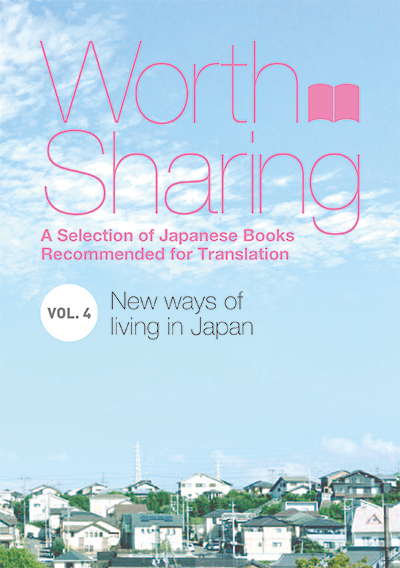 "Worth Sharing ―A Selection of Japanese Books Recommended for Translation" List of titles introduced in "Worth Sharing - A Selection of Japanese Books Recommended for Translation, Vol. 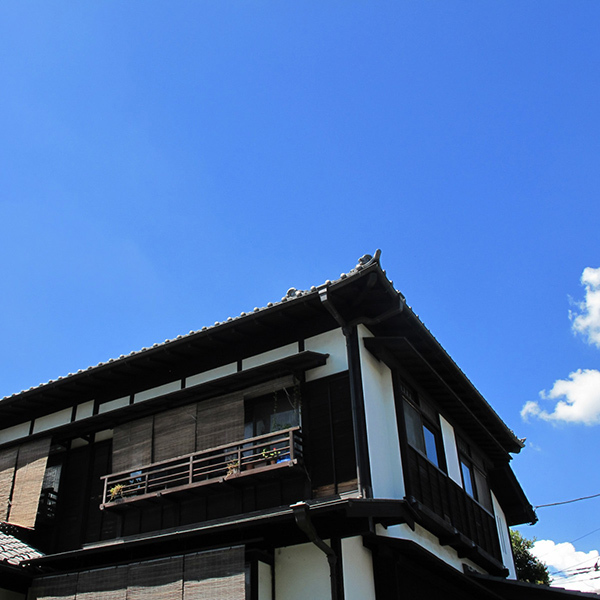 4 New ways of living in Japan"